“Throughout history, the symbolism of the dragonfly reflects its agile movements and its various abilities in nature. 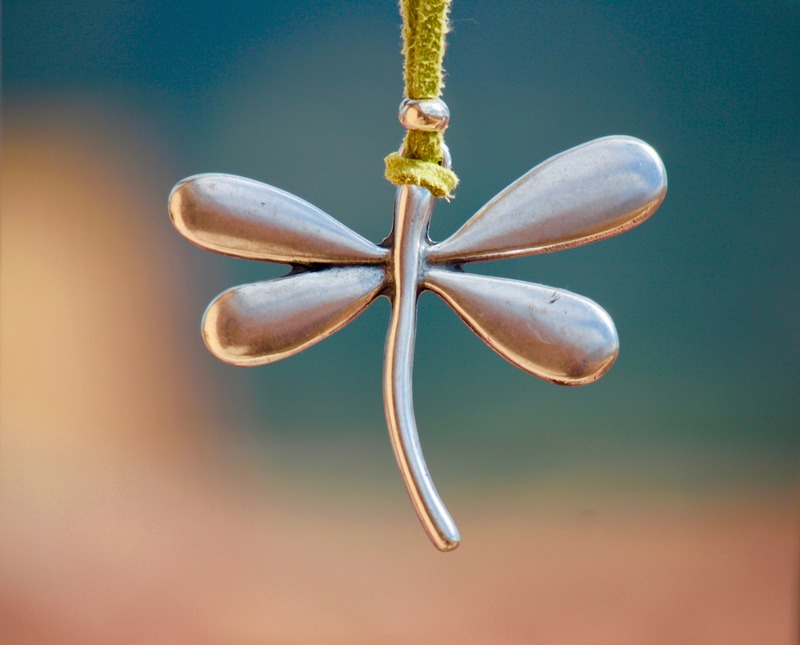 In certain cultures it is believed that dragonflies reflect change and transformations in life, specifically embracing change rather than fearing it, with the ability to handle whatever changes may occur. Just as every insect became a popular motif during the Victorian era, the dragonfly was no exception. <…> they were crafted from gold and coloured gemstones and somewhat static. It wasn’t until the Art Nouveau period, when the rebellious artistic forms of expression took hold, that dragonflies landed onto dresses, wrists and fingers with a new-found beauty. Both time periods were inspired by the Japanese paintings of dragonflies reflecting the ability of light and joy to shine through. <…> Revolutionary René Lalique led the movement, along with master jewellers such as Boucheron, Vever, Fouquet, Falize and Gaillard. All forms of nature became part of the language of this movement, with dragonflies and butterflies being highly characteristic. <…>The dragonfly embodied many of the themes that the Art Nouveau style evoked: nature; sensuality; metamorphosis from one physical form to another; and a more fantastical approach as in the case of Lalique’s dragonflies turning into women.